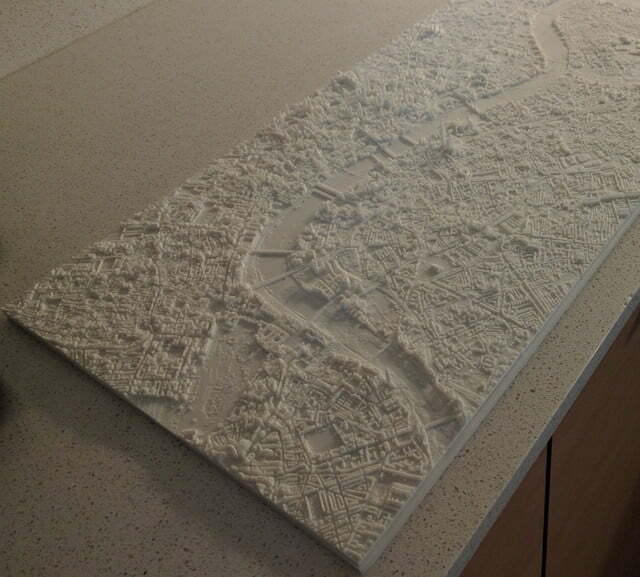 We love a good, ambitious 3D printing project here at Digital Trends, and what could be more ambitious than a 3D printed scale model of UK capital city, London? That’s precisely the thought that hit British-born, San Francisco-based programmer Andrew Godwin. When he discovered that the UK government had released large amount of LIDAR (Light Detection and Ranging) surveying data as part of its ongoing Open Data project, Godwin decided to use it to make an astonishingly detailed 3D map — complete with copious amounts of detail. “I was inspired by raised relief maps,” Godwin tells Digital Trends. 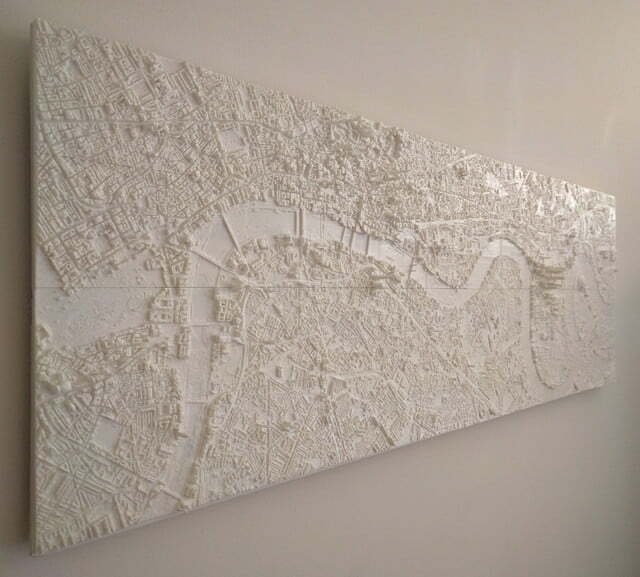 “Those are the moulded 3D maps you occasionally see on walls, often of large-scale geography.” With his so-called “London Rising” project in mind, Godwin decided to take the plunge and used it “to justify to myself” purchasing a 3D printer. “I knew the LIDAR data was out there, and presumed I could work out how to write the code to convert it into printable models eventually,” he continues. While the idea sounded simple enough in theory, in practice it proved more difficult. That’s because the LIDAR data, collected using a low-flying aircraft, wasn’t as clean as anticipated and turned even flat roofs into non-smooth surfaces. 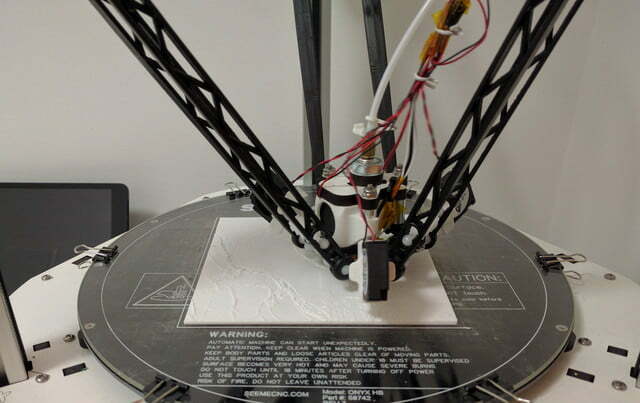 Making it 3D printable was another challenge — and he spent days experimenting with different materials on his Rostock MAX v2 3D printer. 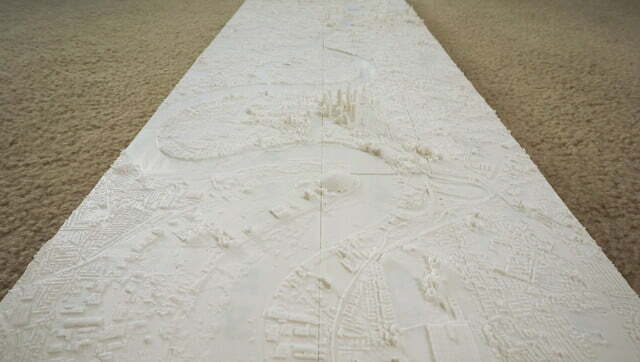 Eventually he made the decision to print the map as 48 different tiles which, when combined, stretch across central London from Hyde Park to his former flat, near the Thames. Ultimately it took a few weeks to get right, although we’d definitely argue it was time and effort well-spent. Next up? Possibly similar city maps of San Francisco, where Godwin currently lives, and Oxford, where he previously resided. And what will he be doing with the London original? “I’m just doing it for me and that’s it,” he says. 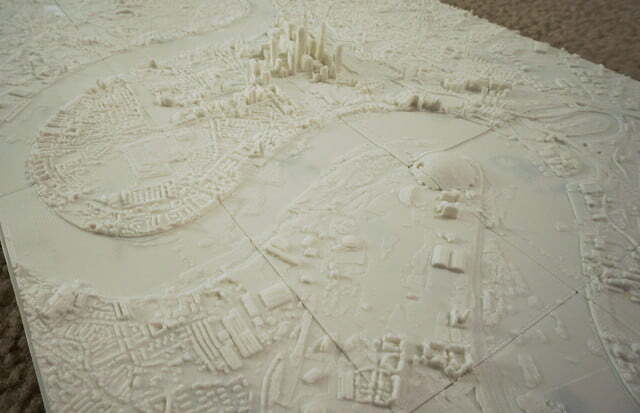 But don’t despair if you dream of 3D printing your own version of London — but lack the skill to turn raw LIDAR data into a polished printer-ready final product. “I released the code to make the models so others can 3D print them and make their own if they want,” he says, indicating that the files are now available on GitHub.